Here goes another killer remix to add to your Aeroplane playlist. By now that playlist should just keep your parties going for hours. 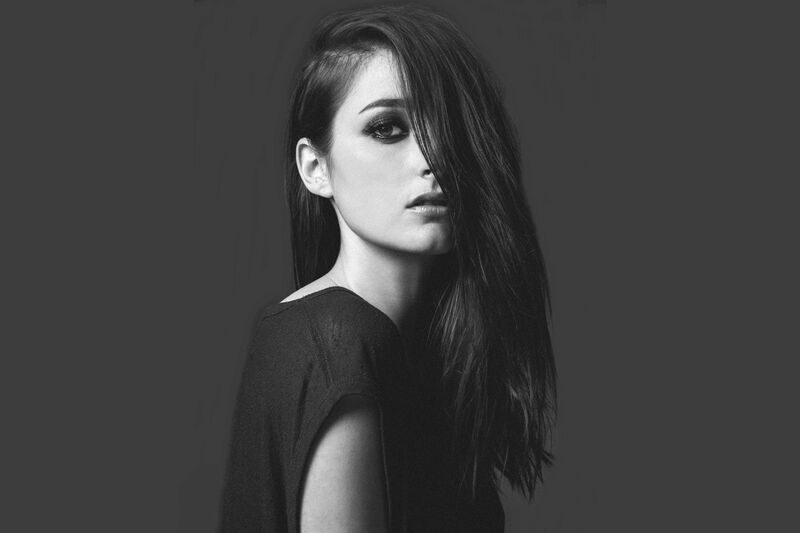 When you combine BANKS‘ beautiful track “Beggin For Thread” and Vito’s out-of-this-world ear for melody, you get something truly worthy of a core position in all your summer festivities. The thump in that bass and darker bassline retain all the original’s melancholic and emotive qualities, but they’re expressed as something you can sweat out all your frustrations to with a damn good dance session.